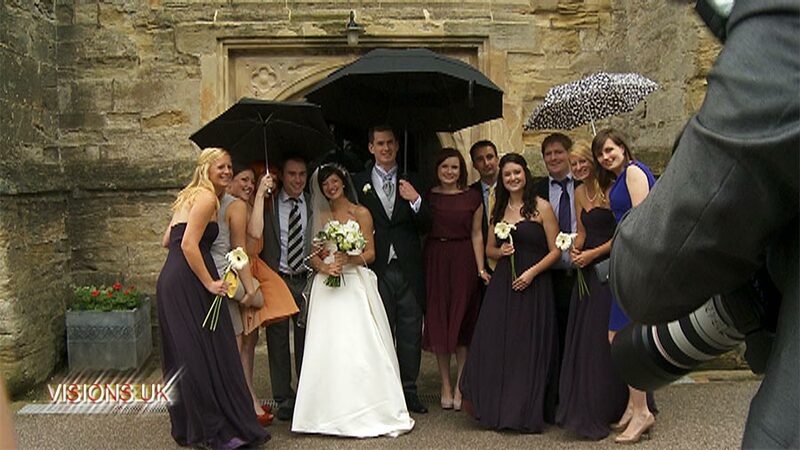 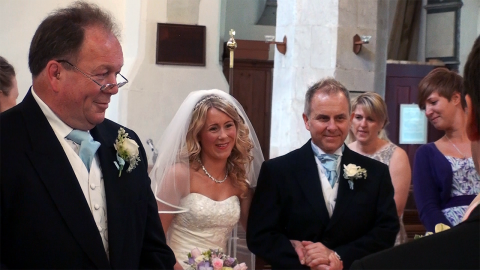 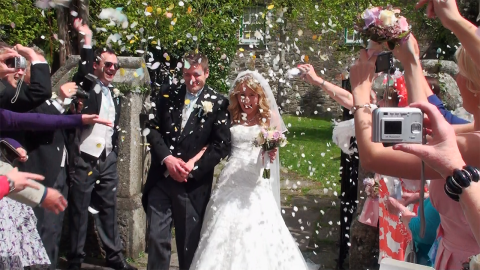 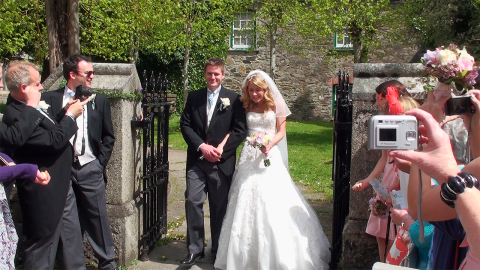 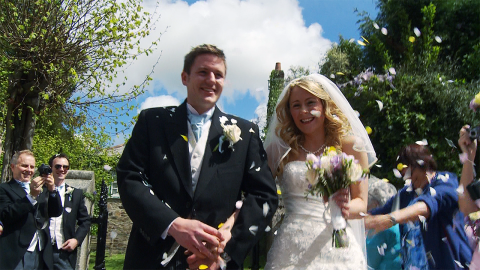 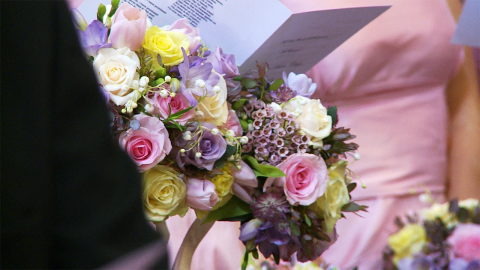 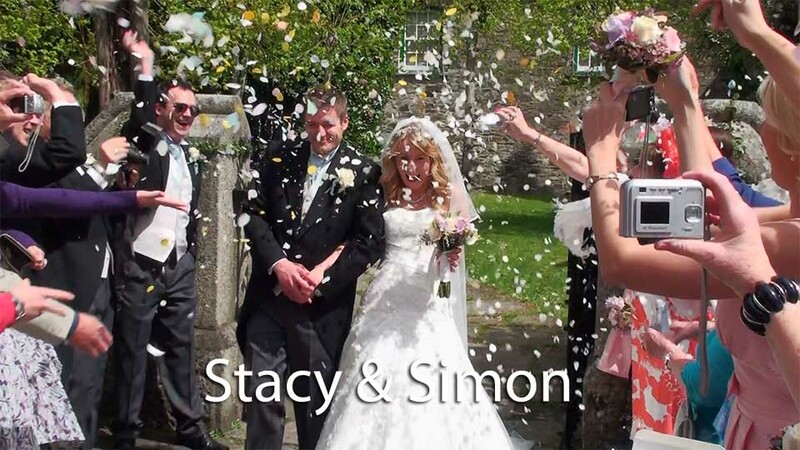 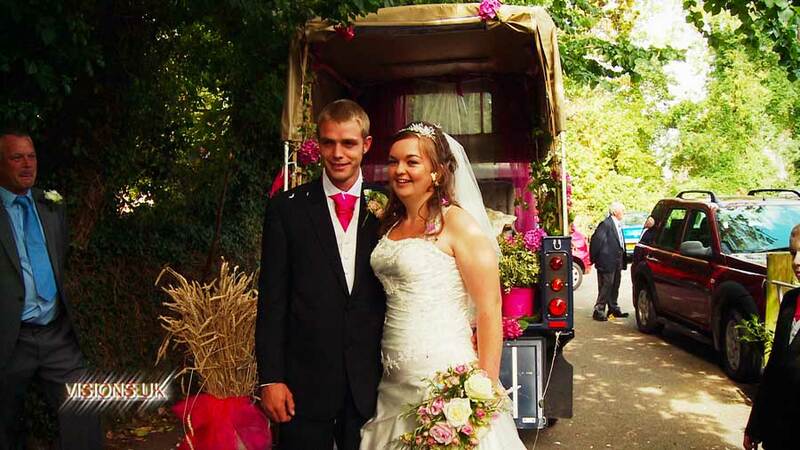 Wedding video Cornwall Stacy and Simon at Lostwithiel church. 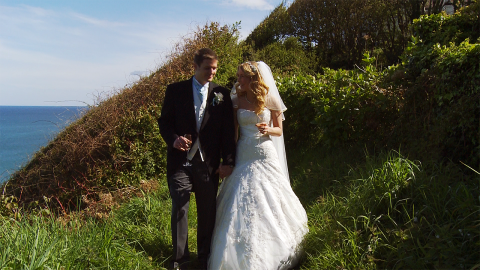 A traditional church wedding with reception overlooking the sea. 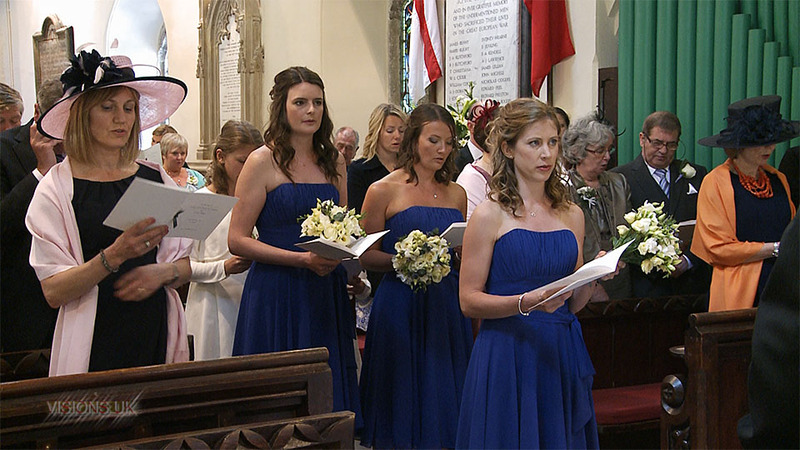 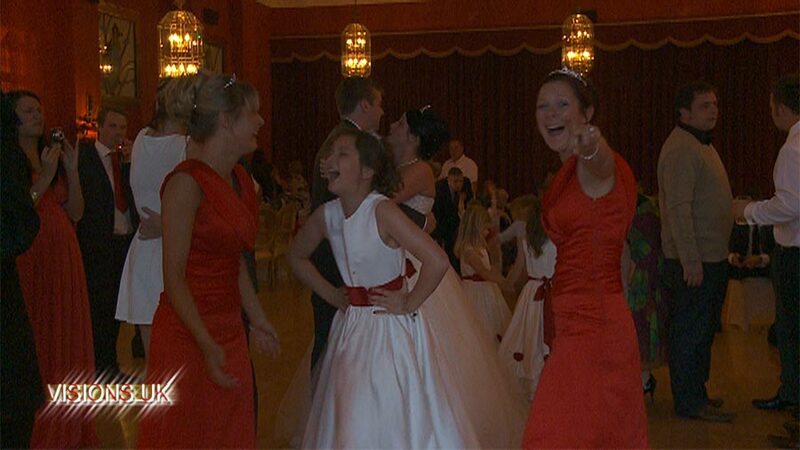 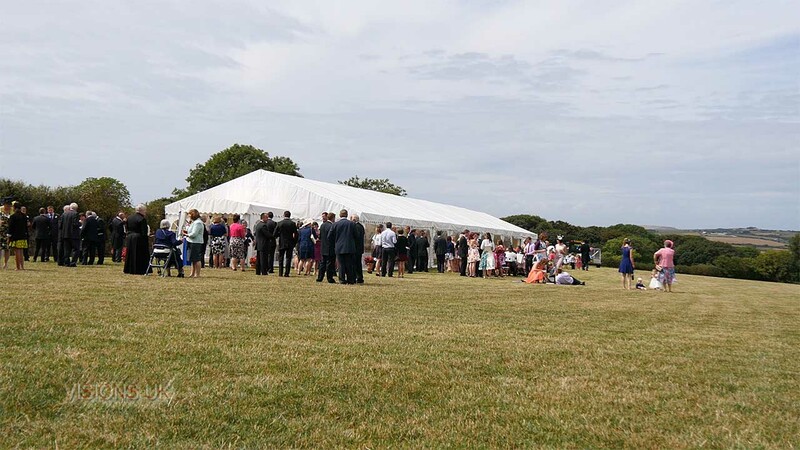 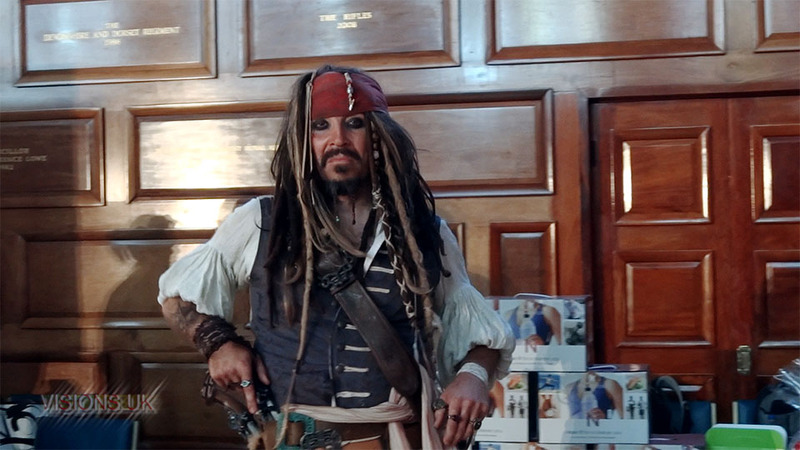 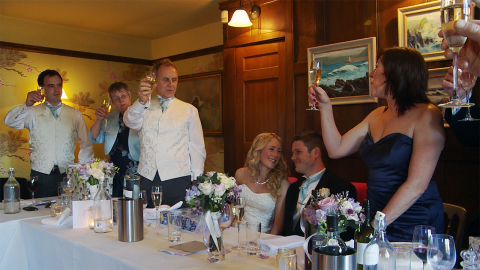 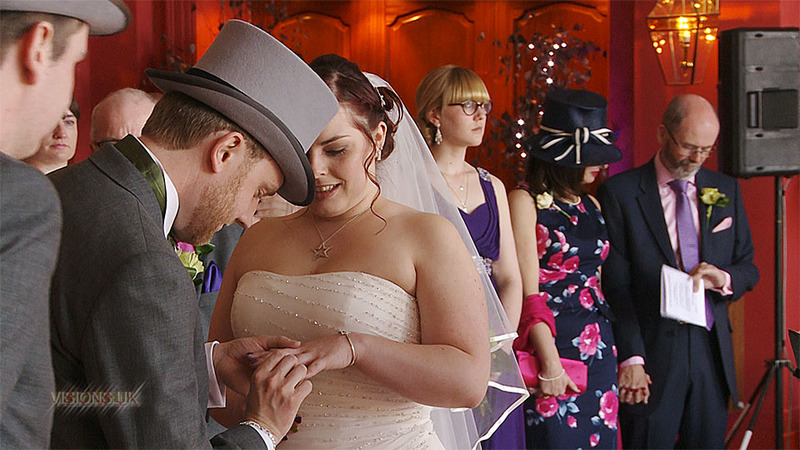 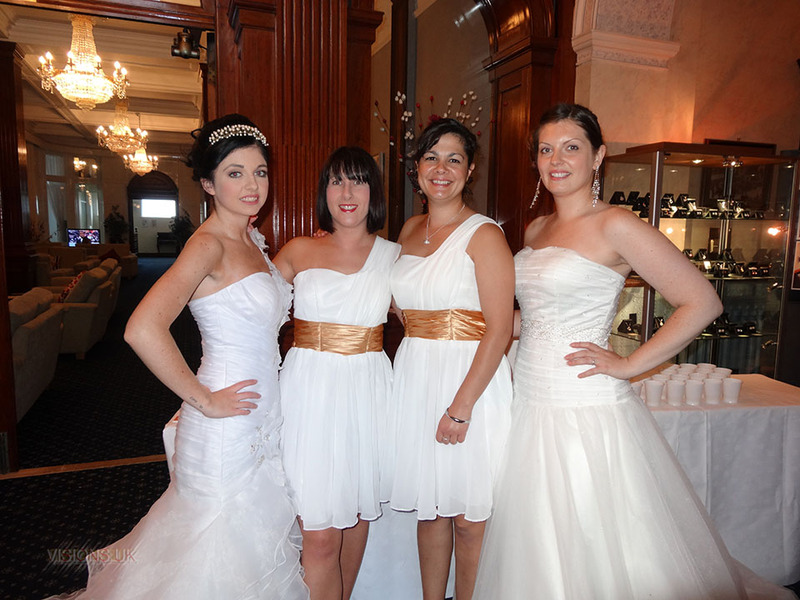 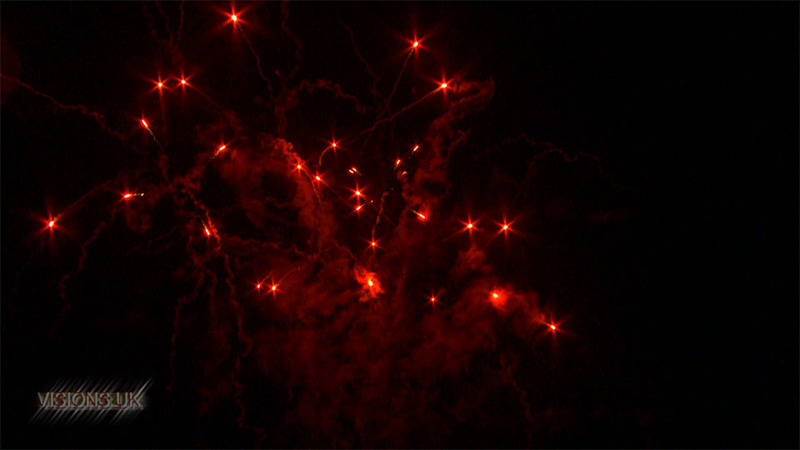 The ceremony was at St.Bartholomew’s church in Lostwithiel and reception at Trevelsa court hotel in Mevagissey. 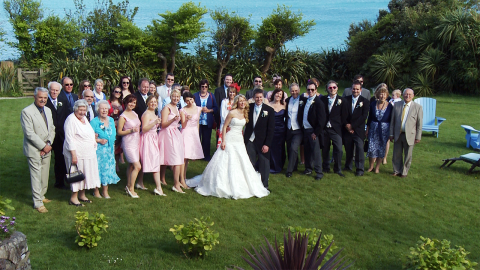 John from Apple photographic was the official photographer.